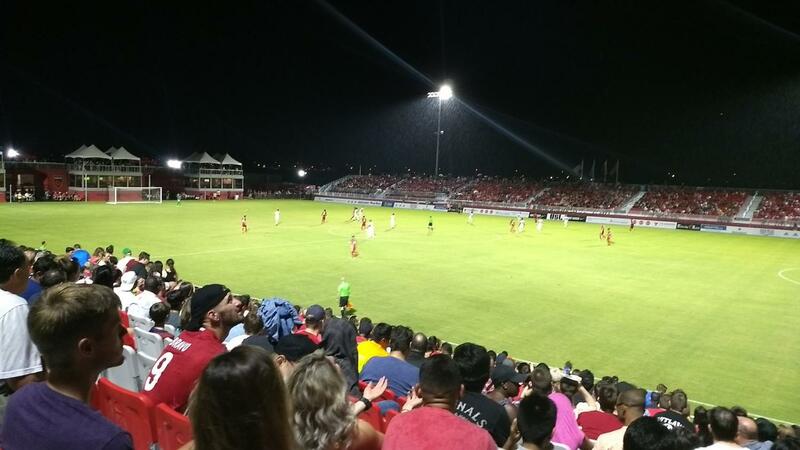 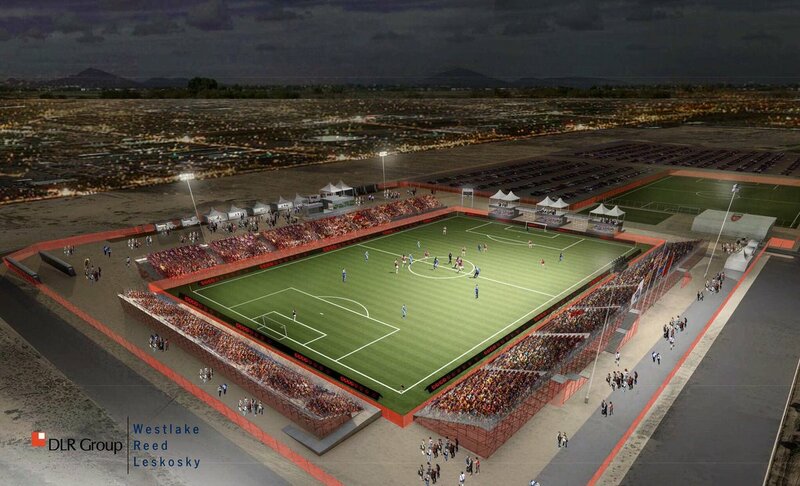 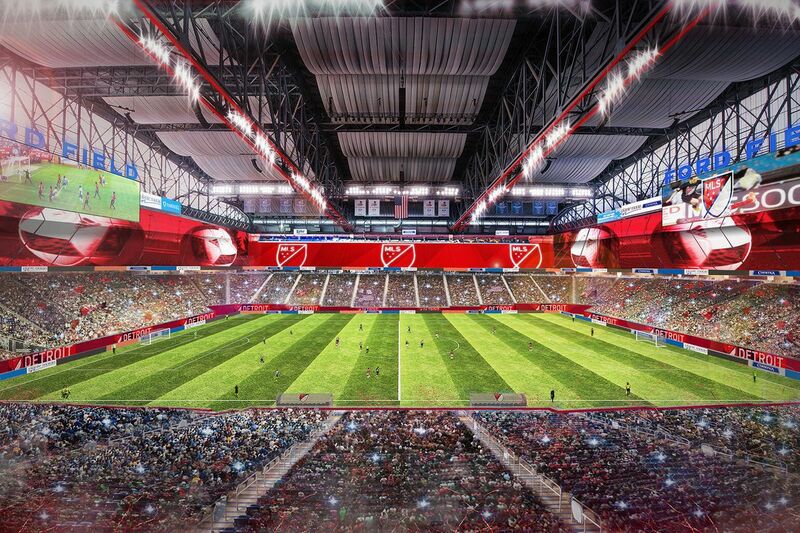 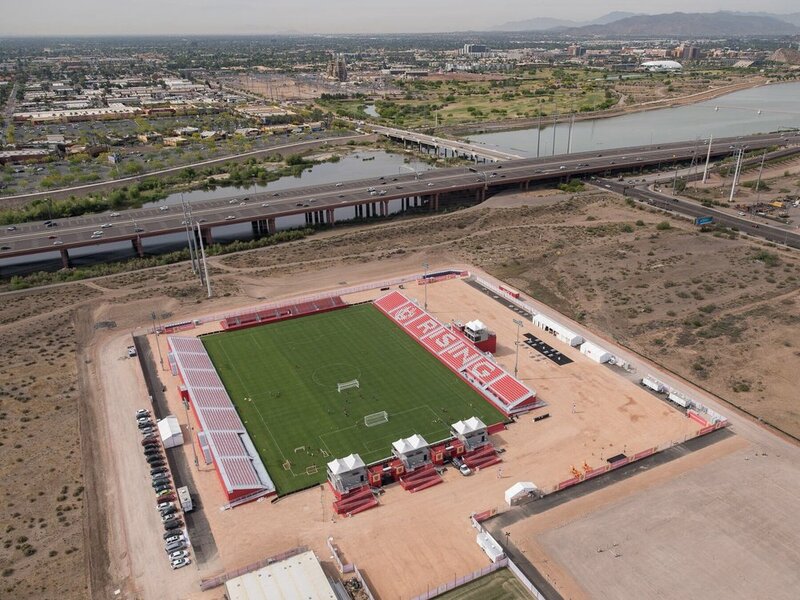 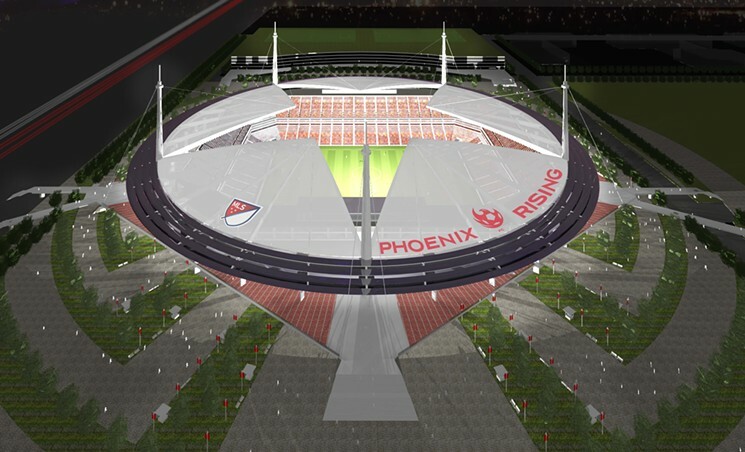 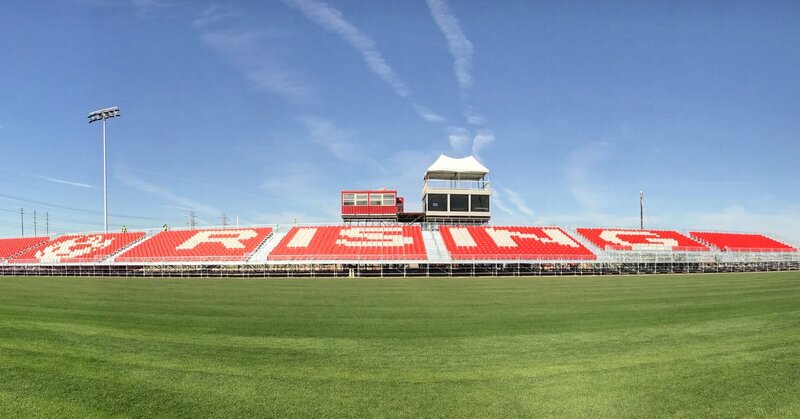 Phoenix Rising Soccer Team Arena! 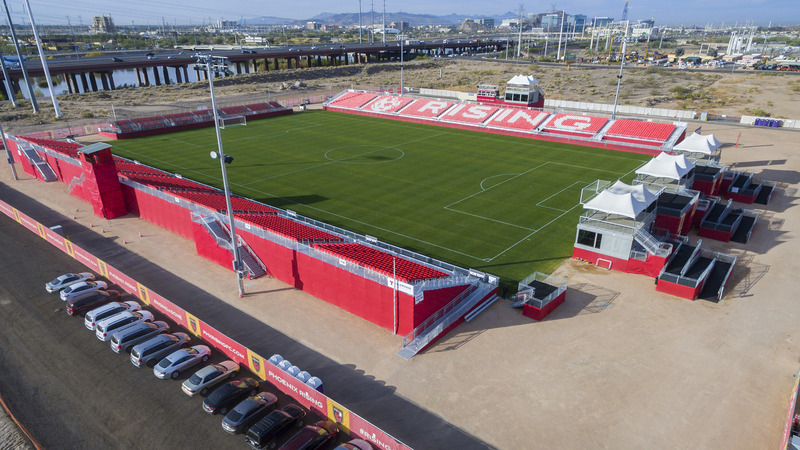 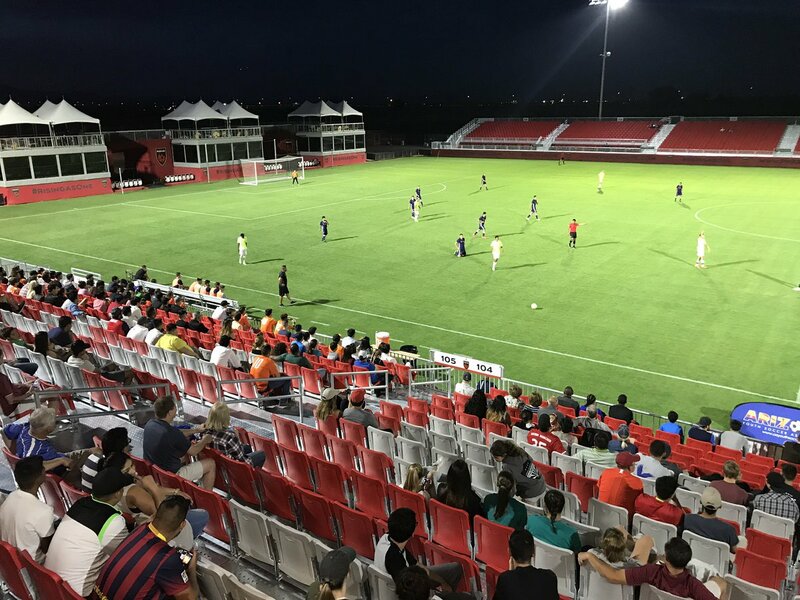 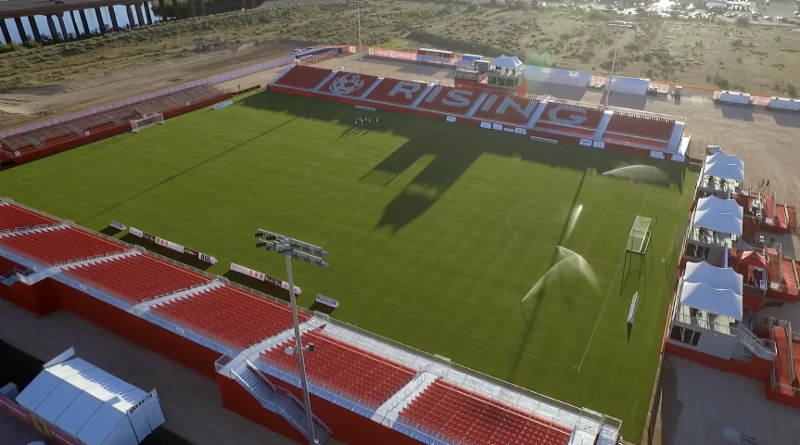 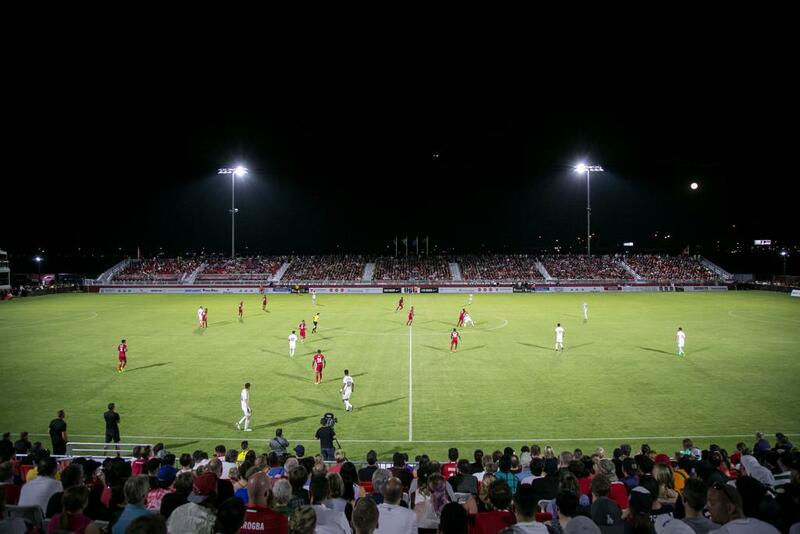 The home of the Phoenix Rising FC Soccer Team in Scottsdale, Arizona. 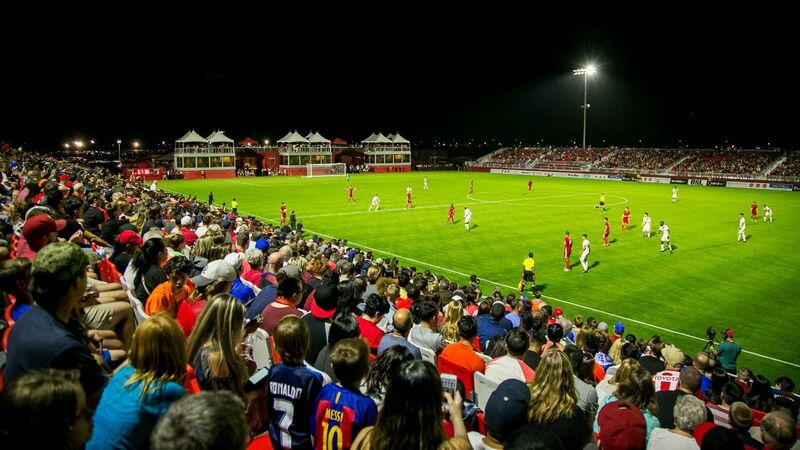 If you are looking to watch Soccer or sports, this arena packs over every soccer fan in Scottsdale.